Brand New Aqua Sphere Triathlon Wetsuits Available to Rent! 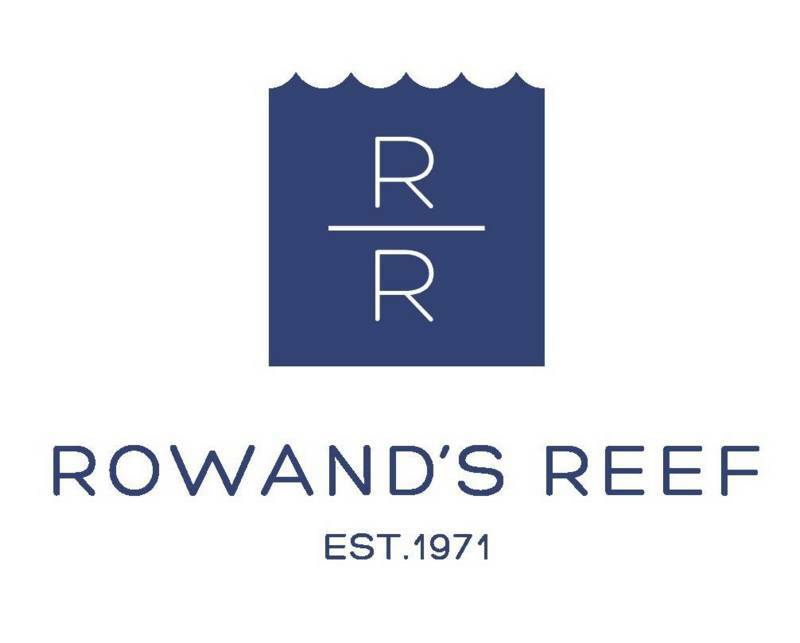 Rowand's Reef are here to meet all your Triathlon Wetsuit needs! In Partnership with Sea Hiker Swim Coaching, Rowand's Reef will be hosting a series of Open Water Swimming Seminars each month. Each talk will include special discounts and savings on swimming and triathlon wetsuits! From the weekend warrior and entry level triathlete looking for great value, to the elite athletes wanting pure race performance, Rowand's Reef has your triathlon demands covered with 4 specially selected Aqua Sphere wetsuits new in store!